River Among The Rocks In The Forest. Tree On A Cliff. Freshness.. Stock Photo, Picture And Royalty Free Image. Image 117778578. 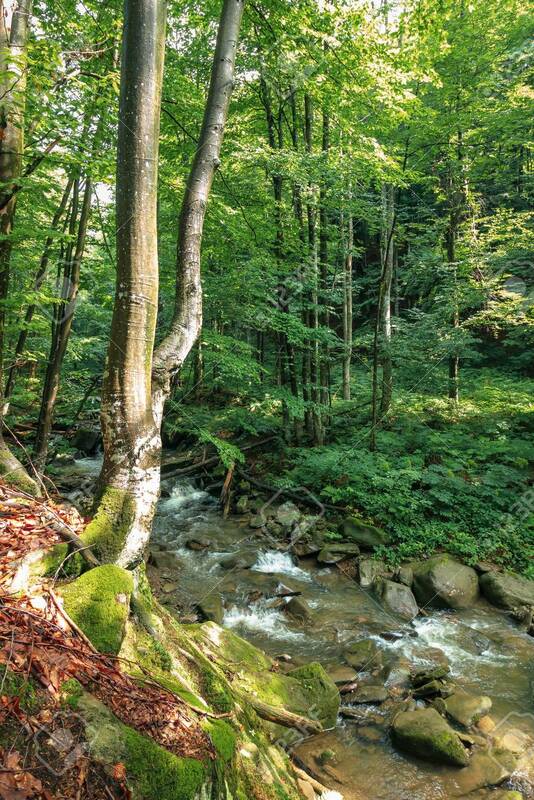 Stock Photo - river among the rocks in the forest. tree on a cliff. freshness of beautiful nature scenery. sunny summer day. river among the rocks in the forest. tree on a cliff. freshness of beautiful nature scenery. sunny summer day.